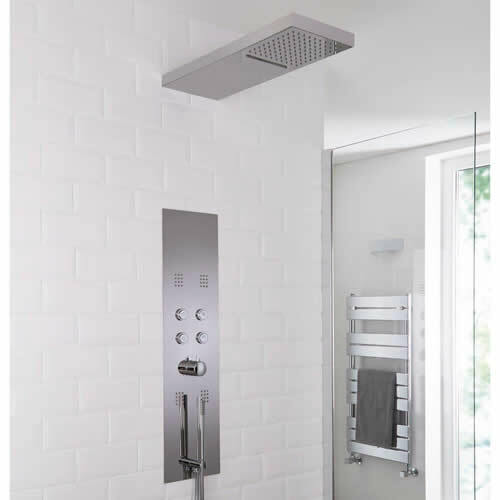 Discover an extensive range of showers and shower enclosures and give your bathroom a much needed upgrade! 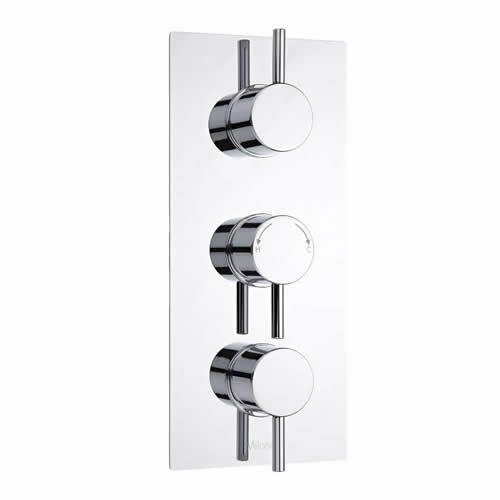 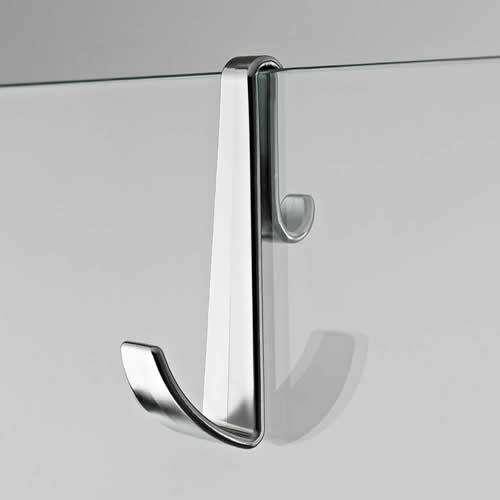 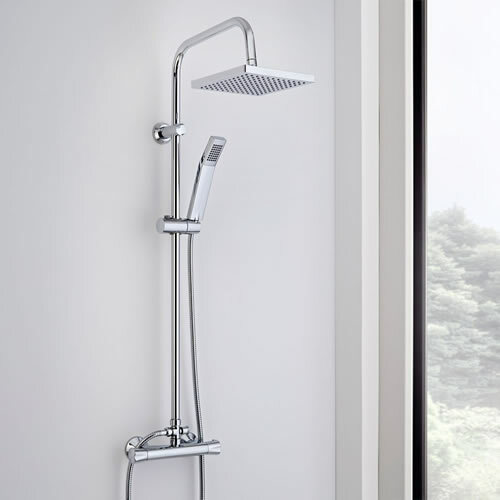 Our showers our available in both modern and traditional styles to enhance any bathroom space. 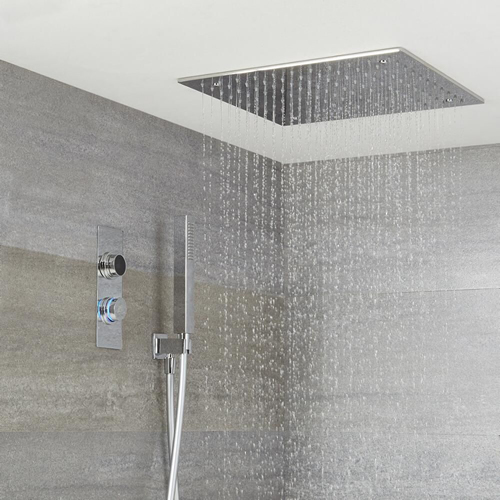 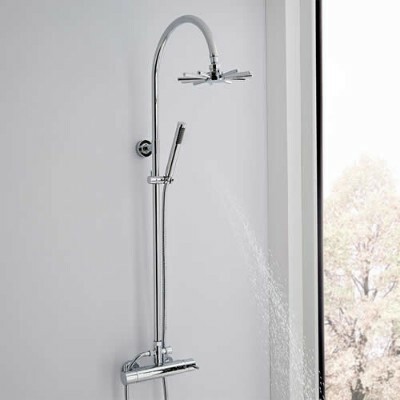 We have a great choice of shower heads, shower valves and complete shower kits to suit any requirement, as well as a wide range of shower doors, walk in showers and shower trays - everything you need to create an amazing showering experience!